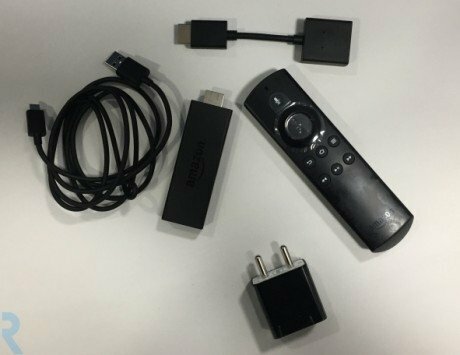 As per the certification listing, the Nokia 9 PureView will include an AD-18WC fast charger in the box. The upcoming Nokia 9 PureView will most likely stick to 18W fast charging, according to a certification listing. HMD Global has already confirmed that they will be there in Barcelona, during MWC 2019. The company has announced a launch event date for February 24, a day before MWC kicks off, where the penta-camera Nokia 9 PureView is expected. HMD Global appears to be looking at an imminent launch of Nokia 9 PureView for the China market. 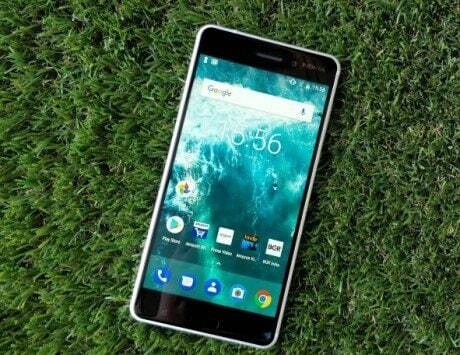 Ahead of official launch, a Nokia branded phone with the model number TA-1094, believed to be the Nokia 9 has appeared on China’s 3C Certification Authority website. As per the certification listing, the Nokia 9 PureView will boat an 18W fast charging, as the box will include an AD-18WC fast charger, reports GizChina. The smartphone is subjected to countless leaks before, and all of them highlighted a penta-lens primary camera system with ZEISS optics. 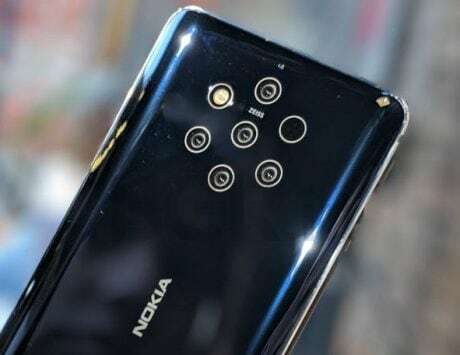 A recent poster leak suggested that HMD is not using the tall 18:9 display, instead the Nokia 9 PureView could altogether use the latest ‘punch-hole’ screen with selfie camera on its top left corner. In terms of what is expected out of the Nokia 9, it can pack a 5.99-inch QHD PureDisplay display along with HDR10 support. Rumors have tipped that the Nokia 9 is likely to be powered by the old Snapdragon 845 chipset aided by 6GB RAM and 128GB of internal storage. However, there is a possibility that HMD Global might offer Qualcomm’s top-notch Snapdragon 855 SoC. 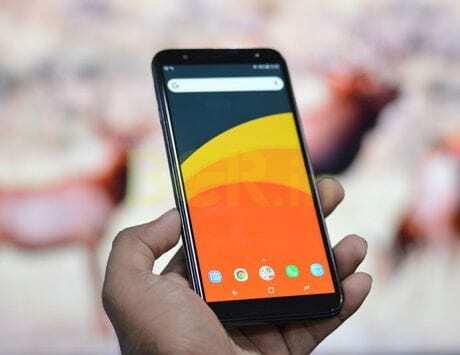 It is likely to run on the latest Android 9 Pie operating system and support Google’s Android One program.